Discussion in 'Busse / Swamprat / Scrapyard Knives For Sale' started by David Brown, Nov 6, 2018. 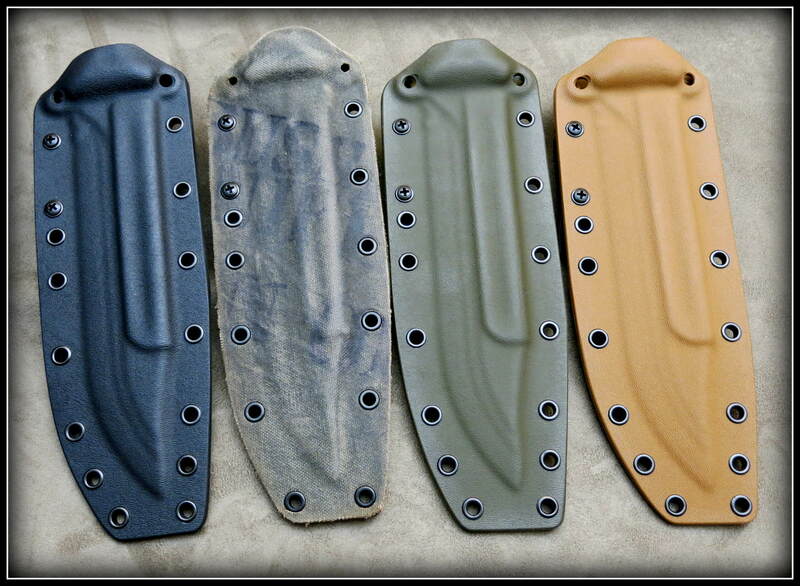 Today I have a few custom molded kydex Sheaths for the Busse Forsaken Team Gemini . 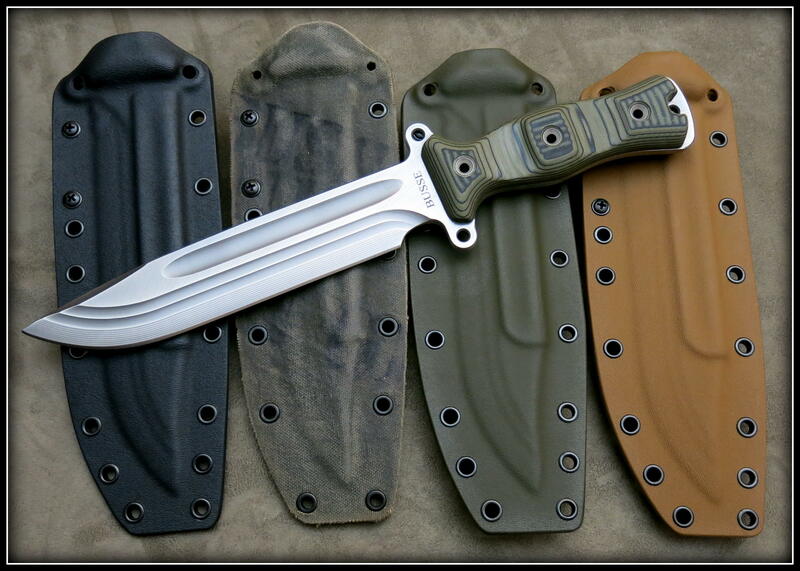 The tek-lok will accept from 1" to 2.25" belts and will work on Molle gear too !!! Custom Heat Molded for perfect fit and retention. 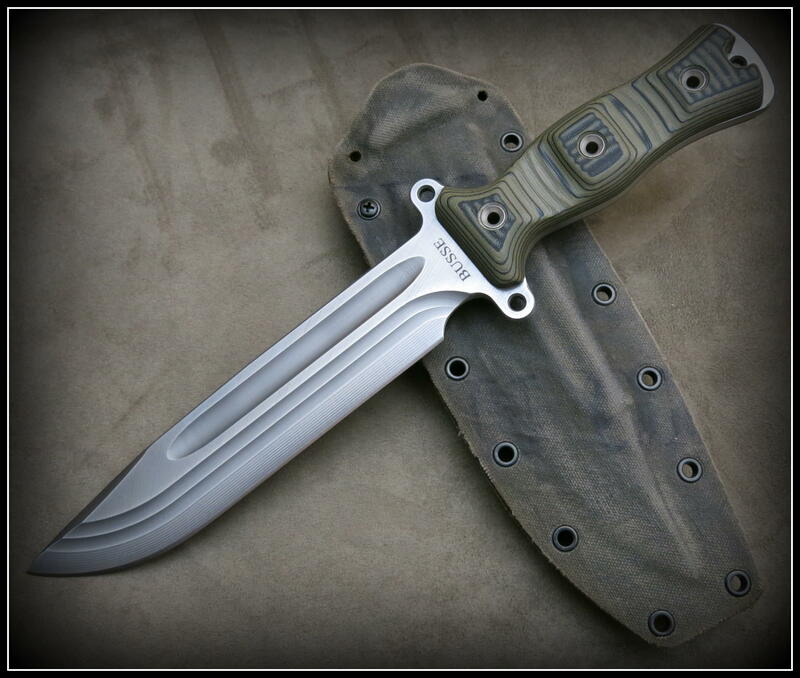 several Layers of tape used in the molding processes to make just the right amount of room to keep your blade looking nice as long as you keep the sheath clean, like any other sheath or holster, you have to keep them clean and free of the contaminates. Like all our Buy Brown Products have been for almost 20 years, These have a no question lifetime replacement warranty. period. Tek-lok, small tek-lok, g-clip, IWB loop or clip included in the price. You can also add a Dangler for a bit more. Still Voracious, Murman, MR HAPPY and 2 others like this. 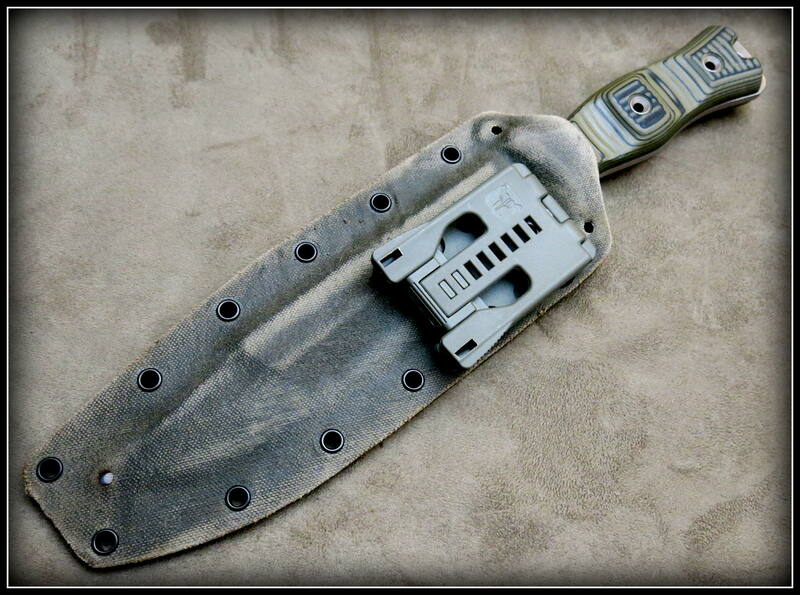 Any plans on the HOG Gemini sheath? Those look nice! Your work is always top notch Mr. Brown email sent looking forward to getting my hands on one!